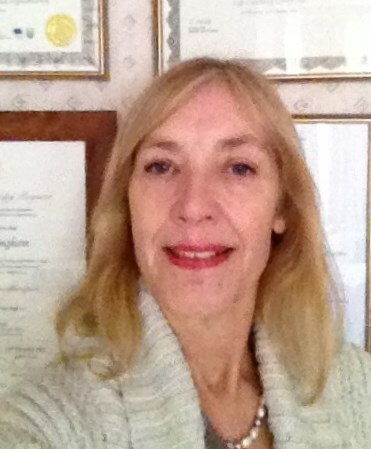 Janet is a qualified hypnotherapist and holds the Advanced Diploma in Integrated Hypnotherapy. She is also a fully qualified NLP practitioner and a Life Coach. She has extensive experience helping people achieve their life goals by finding their own inner strength and translating this into a positive focus for a new and confident future.